Hip dysplasia is a painful condition that can occur in both dogs and cats, although it is more common in medium and large breed dogs. 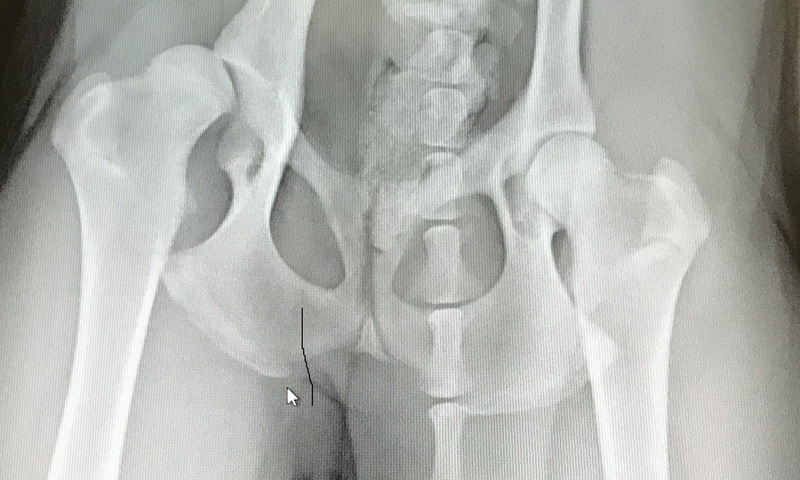 Animals with hip dysplasia have a deformed hip joint, where either the femoral head and/or acetabulum are flattened. This can cause pain in young animals and lead to degenerative changes as they age. At Bassler Veterinary Hospital, we recognize your pet's pain and work with you to make him comfortable. We discuss options ranging including nutritional supplements, pain medicine, and surgery.